Professional repair shops need current, factory-correct information to meet the complex repair demands of today`s automotive industry. manufacturer recall information, OE solutions, and factory images and diagrams. loyalty as you efficiently repair more makes and reduce comebacks. maintenance, diagnostic trouble codes DTC, technical service bulletins, daignosis and repair, all cars & light trucks 1983-2014, USA market. and Fluid Types and Volumes that have been reproduced directly from the Original Equipment Manufacturers (O E M) published works. All this information is then combined to create the aftermarket industry?s best Wiring Diagrams, Users Tips, and Shortcuts that make up Mitchell 1?s OnDemand5. Powerful yet simple to navigate, Mitchell 1's OnDemand Repair has been completely redesigned to deliver sophisticated search capability with increased speed. You'll save valuable time using brand new shortcuts to TSBs, wiring diagrams, and more! Very perfect software.I am very satisfied. 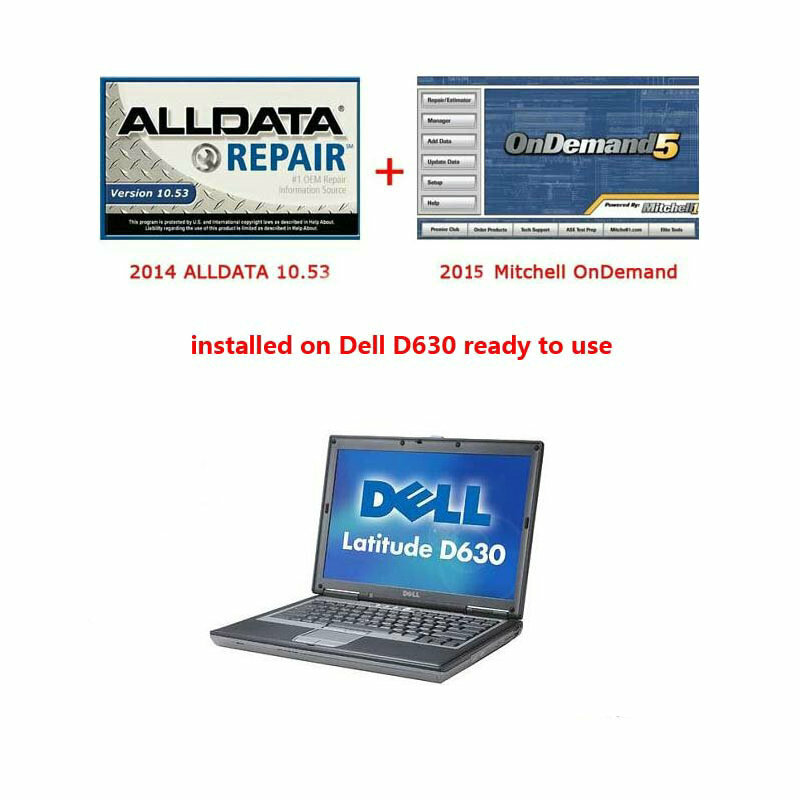 Do you install the ALLDATA and Mitchell software in the laptop or I have to install by myself? Hello,we will install the sotfware for you before shipping out,you can use it directly. 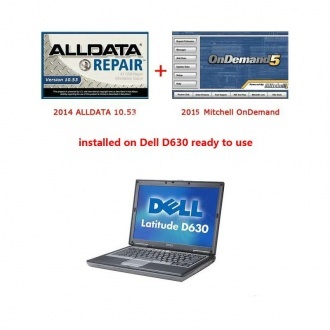 It works, AllData is the third quarter of 2013 version. Would definitely be easier to have it sent in just file formats instead of the .iso and .daa formats that these are in but after a day of extracting them all it works great. Thanks!